I was watching a makeup application video and cringed a little when I saw a young lady use a foam sponge to apply her cream foundation. I stopped using foam sponges a few years ago, mainly because I started using brushes for everything. But recently, I learned that you actually waste product when you use those cute little white wedges. The foam soaks up liquid and cream foundations (after all, they are ‘sponges’!) So much of what you pick up on the sponge will stay on the sponge, and less will end up on your face. 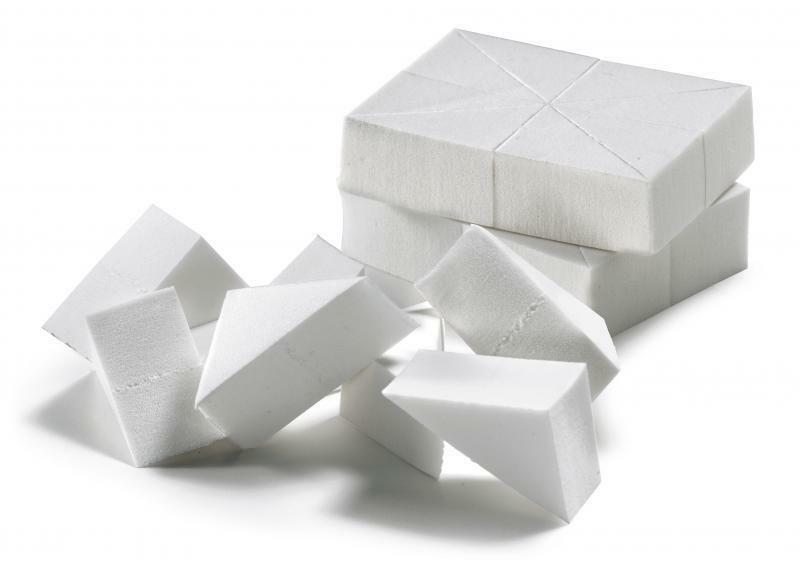 What the wedges are better for is correcting makeup mistakes – think about it, if they soak up all your makeup, wouldn’t it make sense to use it to clean up edges and make corrections? 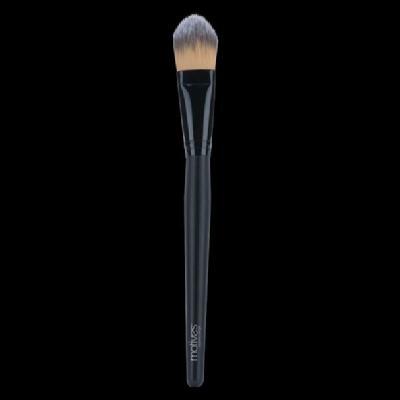 To apply foundation evenly, you should use a synthetic brush, similar to one pictured below.